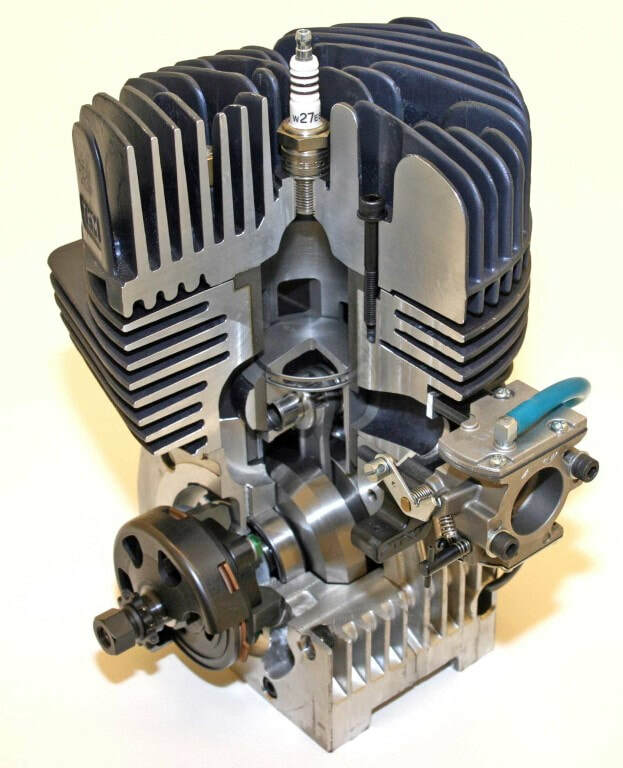 Over its 50 plus years in operation Tal-Ko has been deeply involved in kart race engines from initially making components to later becoming a full blown manufacturer – the UK’s only one in the kart industry. So as Alan Turney unlocks his historic vaults he takes time to explain the fascinating story of how kart engines developed in the UK and how restrictions on Italian engine availability finally nudged them into creating the TKM engine brand.In the early sixties the company really started to develop and be an important player in British karting. 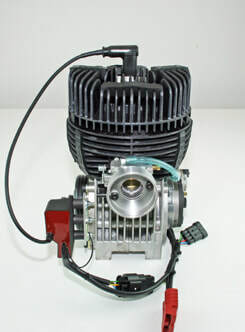 The first major change occurred when Italian Bruno Grana (then boss of SESIM and now called IAME) developed and manufactured engines specifically for kart racing. Things were moving fast and Bernie Turney wanted a part of that progress. 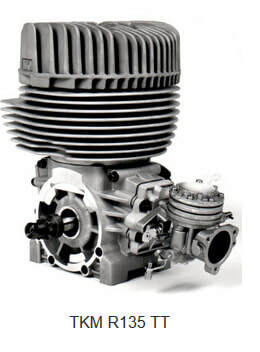 Bernie traveled with the late Alan Burgess (founder of Karting magazine) and went out to Italy to meet Grana – and came back with the promise that Bernie could be UK agent for engines like BM, Saetta and Parilla, but primarily the sole UK distributor of the Komet engine brand. As the sole UK agent for Komet and with a company change of name to Tal-Ko being derived from iTALy and KOmet, the business really started to fly and the engine won just about everything going for a number of years. 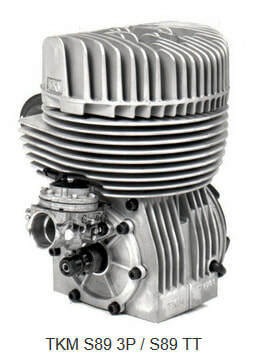 Interestingly that all successful Komet engine had exactly the same short bore and stroke as the current TKM BT82 engine. 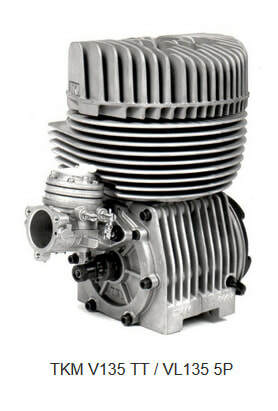 At that time the Parilla engine used a slightly longer stroke and while it had great torque it was also fragile and unreliable due to the higher piston speed. But over the course of years that fragility was cured and gradually the Parilla took over as top dog. From buying mainly Komet engines Tal-Ko now spread its orders across the two brands Komet and Parilla, and while the Komet sold steadily, the Parilla just flew out of the doors. Tal-Ko ordered more and was told they could not have them. Over the years the company had been making more and more components and building their skills at manufacturing. 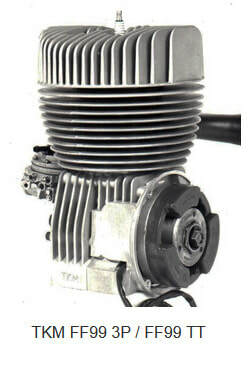 Faced with Italian suppliers not being able to meet the demand for more engines, father and son Turney made the decision to make their own engine and the TKM brand was born. 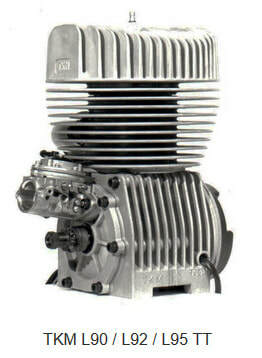 Tal-Ko Motori was cast onto the bottom fin of the cylinder to make them sound Italian and also stick two fingers up to Grana, and in 1978 the TKM FF99 went on sale. 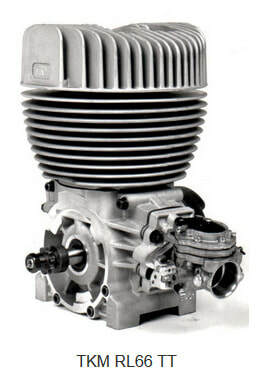 The TKM BT82 engine (its name derived from Bernie Turney and 1982, the year when he died) first became a massive success in the USA winning many titles including the USA ‘world championships’. 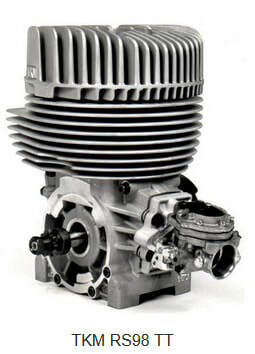 Later with engine development and costs spiralling out of control from Italy, the engine was selected by the MSA as the basis of the UK’s own class – initially known as 100UK and of course today called Formula TKM.TKM branded engines have powered so many drivers on their way to the top including Jenson Button, Lewis Hamilton, David Coulthard, Anthony Davidson, Christian Horner, Gary Paffett, Oliver Jarvis and hundreds more. 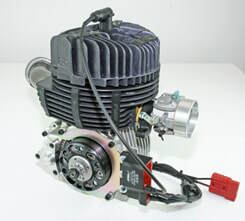 So it can be seen with that involvement in kart racing engines over the past many decades Tal-Ko has an incredible wealth of knowledge on just about every aspect. Says Alan: “We do quite literally have spares still on the shelves for the Arrow engine and for the other TKM engines we have made over the years. And what we don’t have we can make because we also still have all of the tooling. “I have a personal interest in all this older equipment because it is where I grew up and where the company has its prime experience. To me helping the classic and historic racers is a joy.